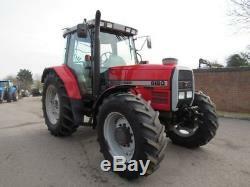 A nice MF 6180 1995 year, 8,300 hours, 1000/540 front pto, 40 km/h, 3 spool valves, matched radial tyres all round. 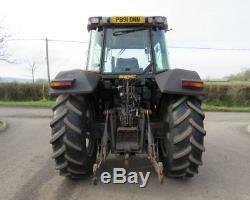 TIDY TRACTOR 40KPH FRONT PTO 4X4. 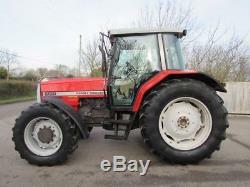 The item "1995 MASSEY FERGUSON 6180 Tractor" is in sale since Saturday, September 15, 2018. This item is in the category "Business, Office & Industrial\Agriculture/Farming\Tractors\Modern Tractors". 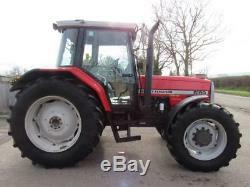 The seller is "kortbeek1" and is located in Peterhead.